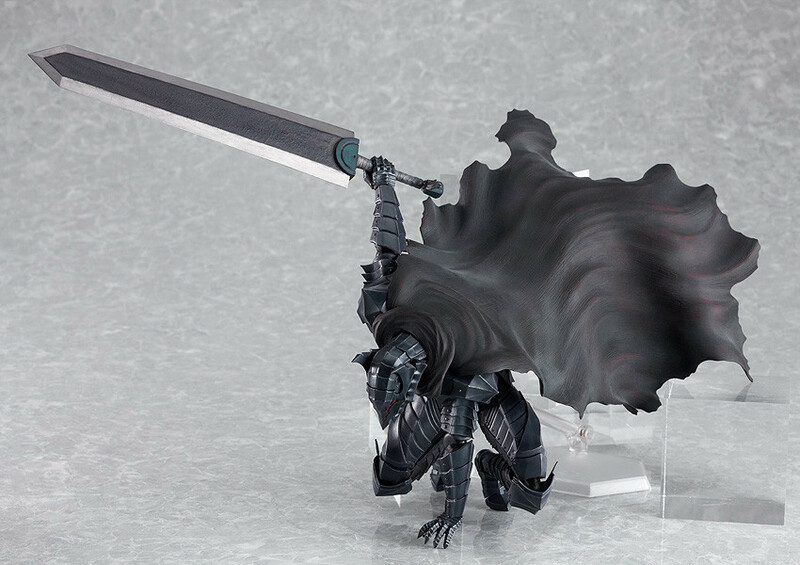 figma Guts: Berserk Armour ver. 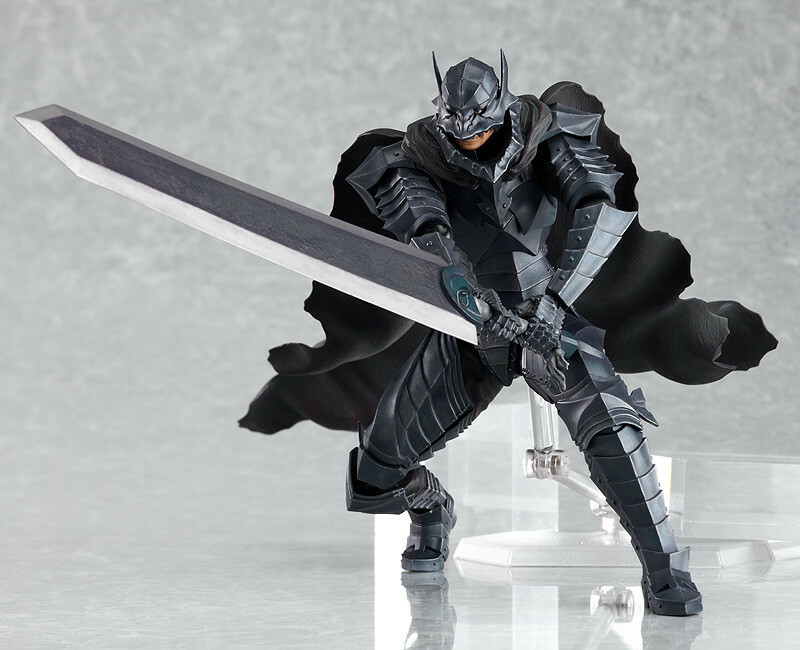 Included with the first limited edition Berserk manga! 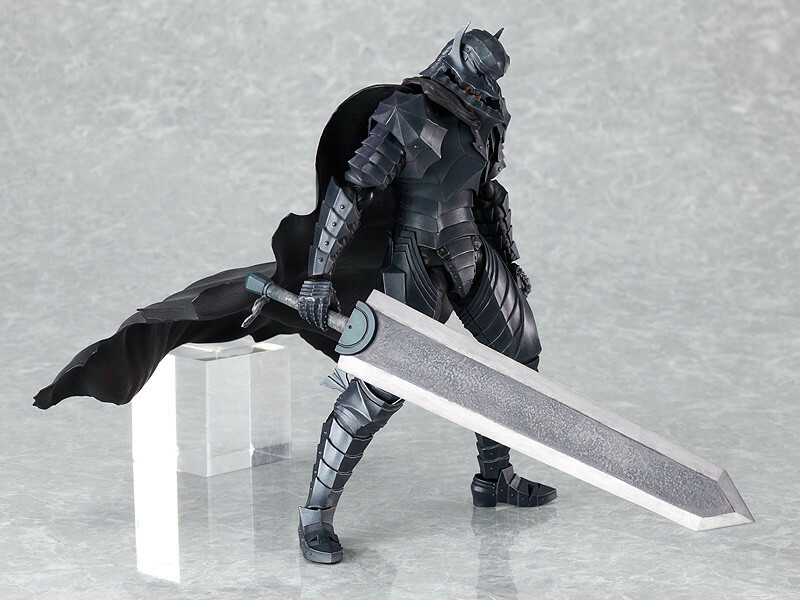 A collaboration between the popular figma action figure series and the latest volume of the Berserk manga brings a figma of Guts wearing his berserker armour! The high quality action figure is based on the original character designs and fully supervised by Kentaro Miura himself. 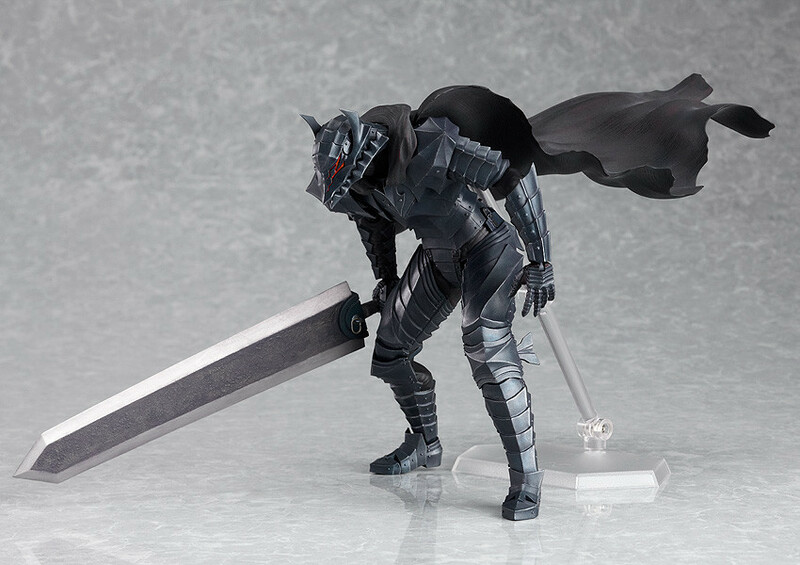 The figure is sculpted by Max Factory's Masaki Asai, who has faithfully reproduced the armor's design while still keeping the figure posable. There are two different head parts included, a 'Beast of Darkness' head part as well as a sane head part. A luminous Schierke is also included to recreate Guts and Schierke's unison scene. The figure is 160mm in height and features 14 different points of articulation for all sorts of different poses. Two postcards illustrated by Kentaro Miura are also included. 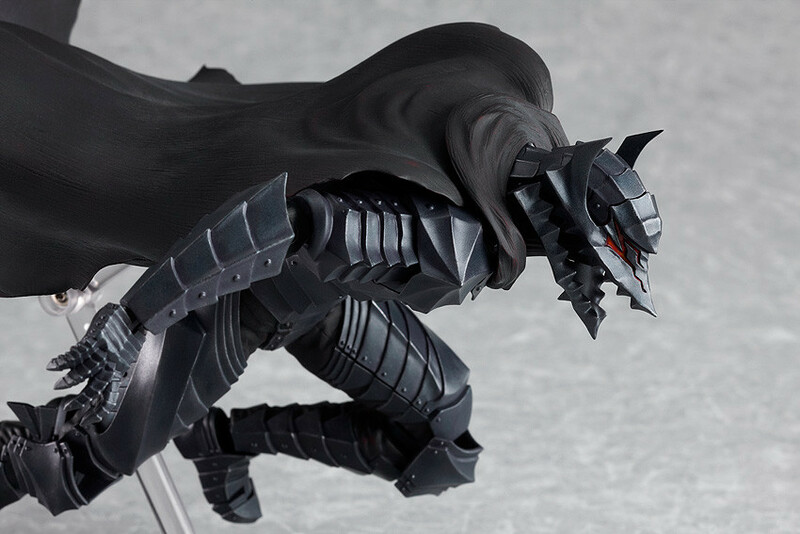 Included with the limited edition 37th volume of Berserk.